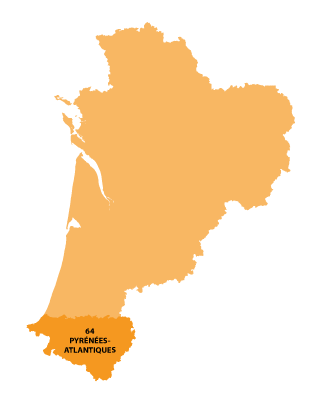 Pau is in the Nouvelle-Aquitaine region. With more than 12 centuries of history, the town has much to visit. 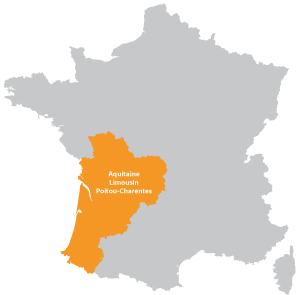 The micro-climate offered has made the town of Pau a favorite destination for many years, this has always been an important ingredient to the wealth of the area. Since the beginnings of aviation the town has played an important role in the training pilots. 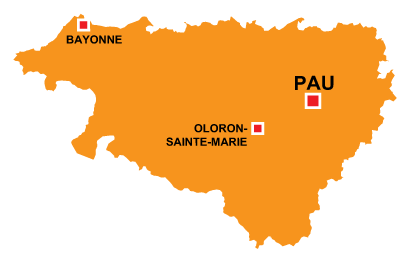 In this town we play Rugby, but also Golf, the first ever French golf course was built at Pau in 1852.